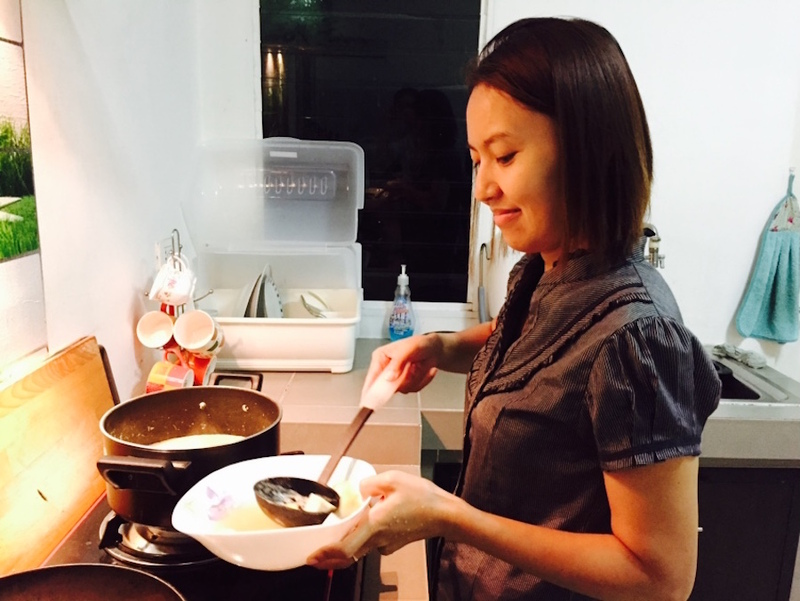 As the owner of a Thai restaurant in Bangkok, Waranya is no stranger to cooking and entertaining guests, but now she lets her husband run the family business so she can look after her two children, ages 16 and 8. 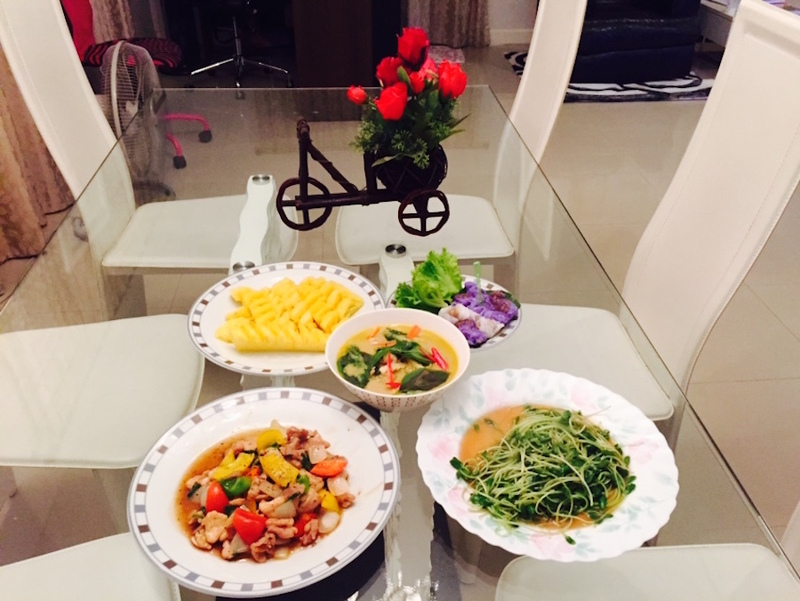 Lucky for us, being a stay-at-home mom allows her the freedom to get back into her kitchen and do what she does best: cook! 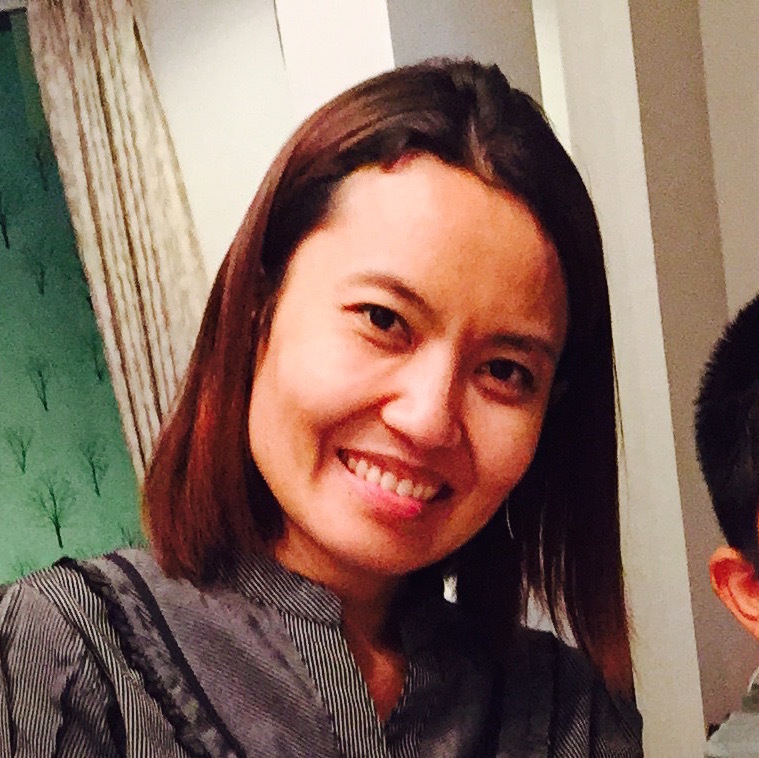 Waranya is originally from Lopburi province, a central Thai province known for the hundreds of monkeys that playfully roam the city center. 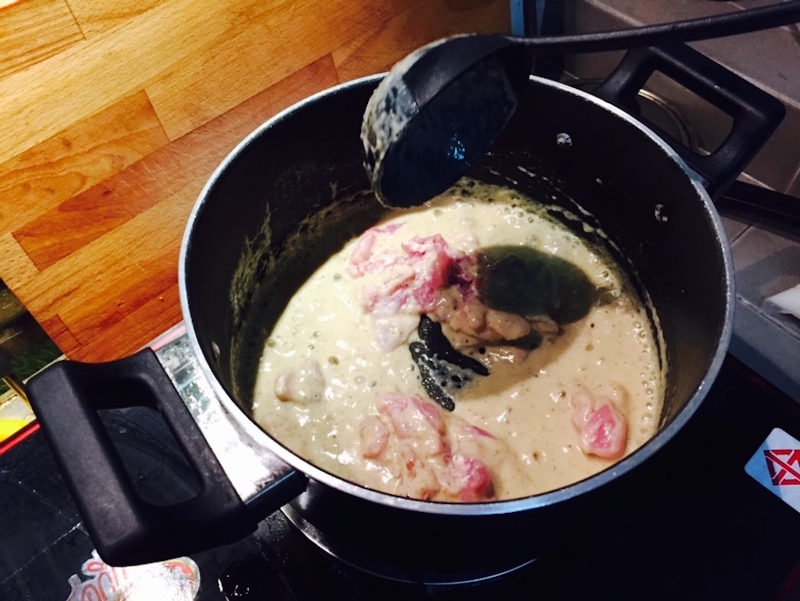 As a little girl, Waranya was inspired to cook by her grandmother and father and was soon cooking for her very large extended family. 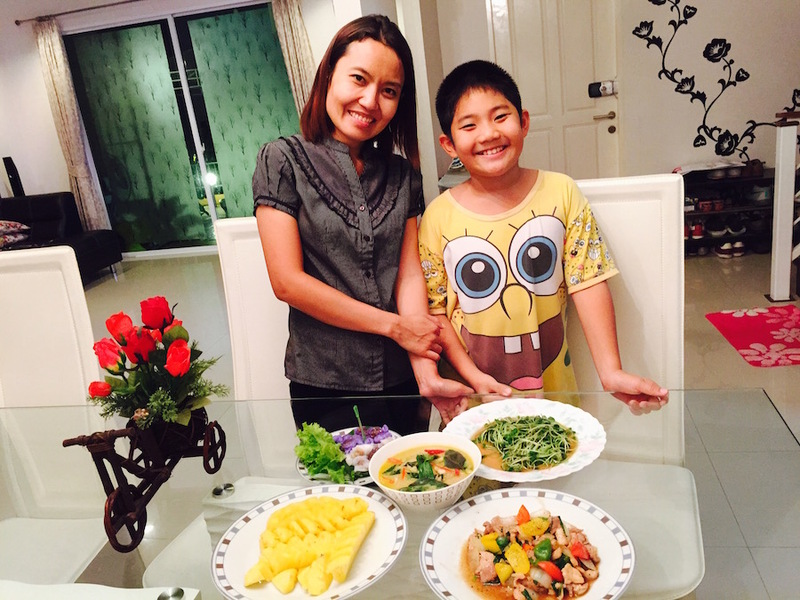 In-home meal: (1-4 guests) Waranya serves a variety of classic Thai dishes to her Traveling Spoon guests. 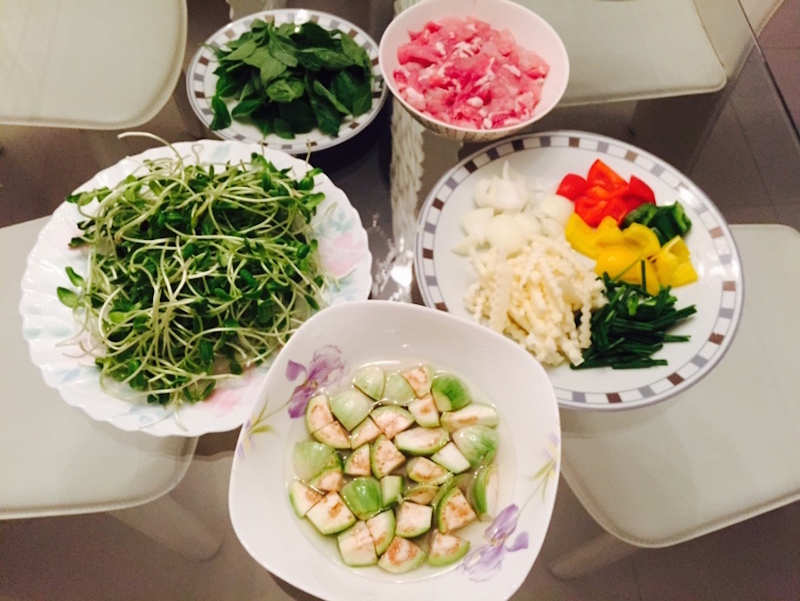 Your menu might feature dishes such as Thai green curry with coconut shoots (green chili paste, sweet basil, and coconut shoots), stir fried pork with black pepper (bell pepper, fresh black pepper, and onion) and stir-fried sunflower sprouts with garlic. 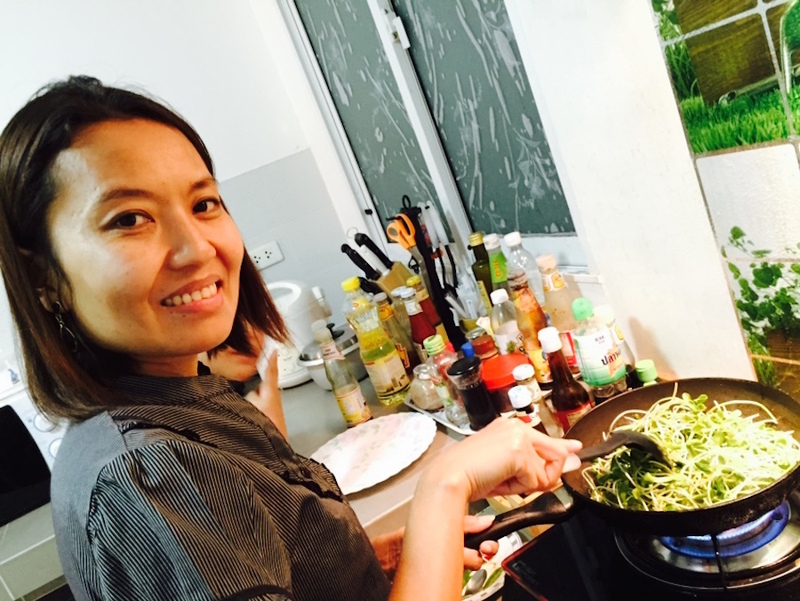 Cooking experience: (1-4 guests) Enter the kitchen with Waranya and learn to prepare some of her favorite dishes. 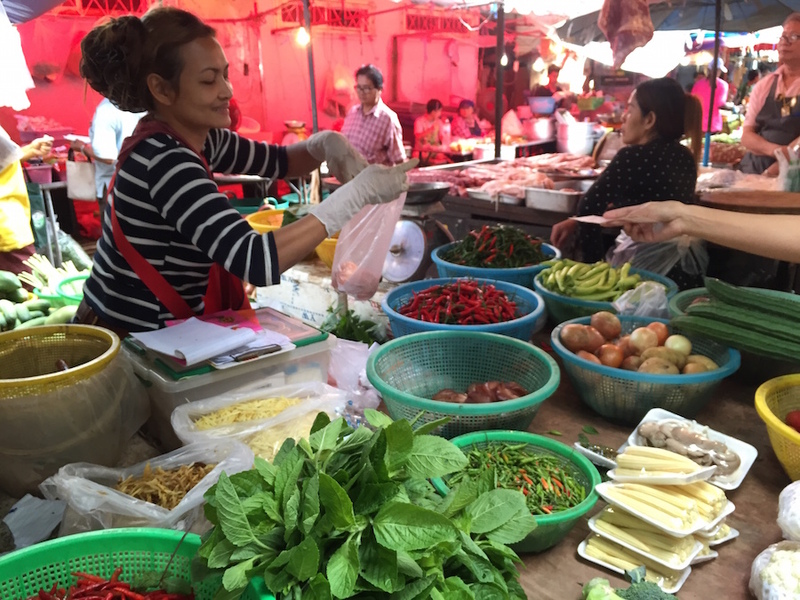 Market visit: (1-4 guests) Waranya will take you by private car to Bang Yai market, just 5 minutes away from Central Plaza. 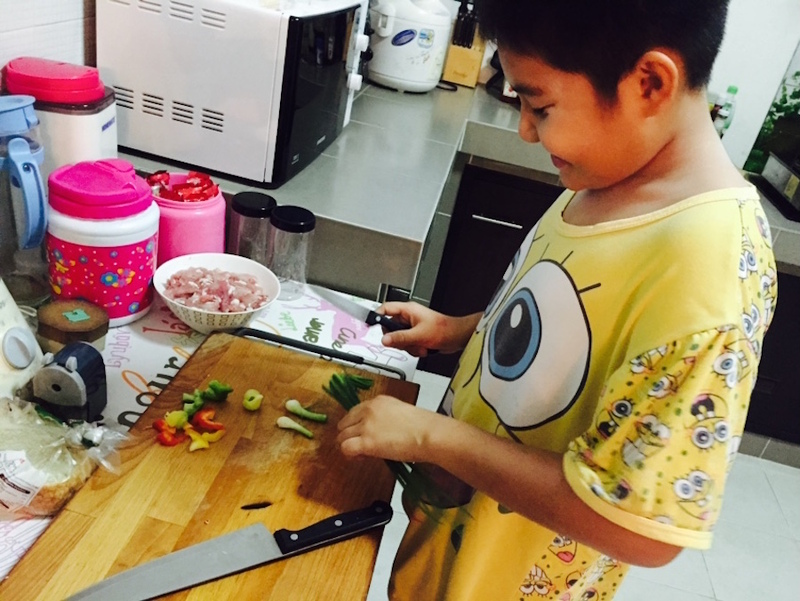 This fresh indoor market offers variety of local food ingredients for you to select before heading to Waranya's place, located in a peaceful corner of Nonthaburi province.